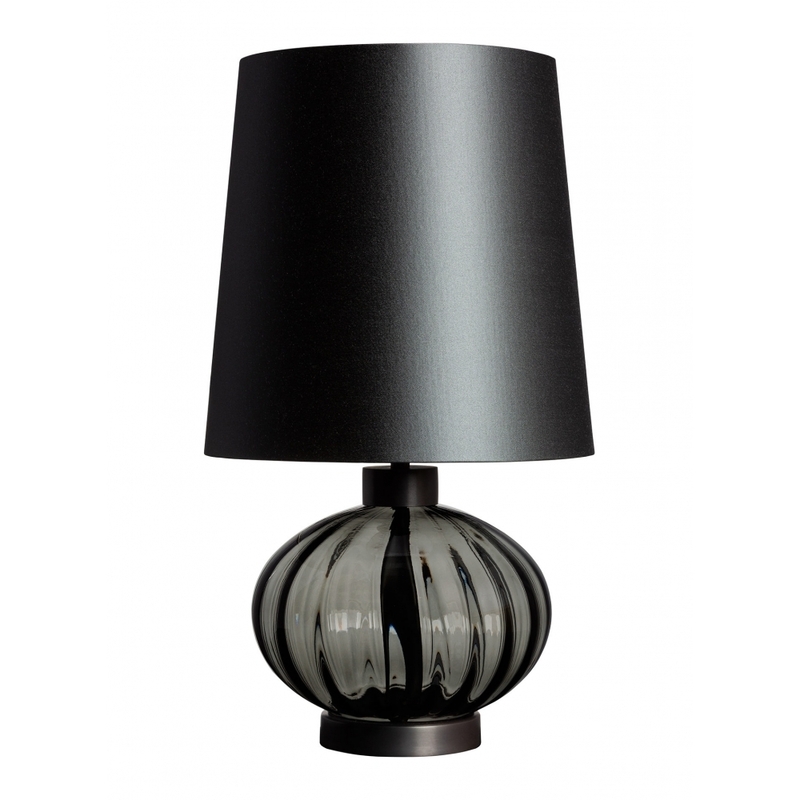 The Pedra Table Lamp by British glass designers, Heathfield & Co, is their most compact yet striking lamp to date. Beautifully and expertly crafted by their own master glassblowers, the Pedra Table Lamp matches refined fluted detailing with intricate metalwork. The design’s versatility is further extended with four muted glass colour options. Dusk and Amber finishes are paired with antique brass metalwork, while Slate and Moss finishes are presented with dark bronze metalwork. The stout proportions of Heathfield & Co’s Pedra Table Lamp are effectively contrasted with the elongated lampshade available in a range of luxury fabric finishes and colourways.